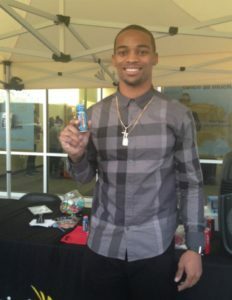 AJ Bouye, Cornerback for the NFL’s Houston Texans is enjoying the 2017 Super Bowl Week and Tweaker Energy Shot!!! MASTERING YOUR ENERGY!!!! GREAT FOOD FOR THOUGHT!! This blog offers some great tips and ideas to consider on using and improving use of your physical energy. Life only seems to be getting busier for many. 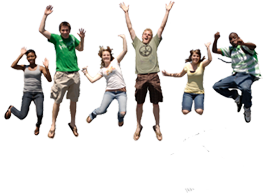 Low or decreased energy level issues are on the rise. Increased health risks and increased fitness challenges also accompany them. By making gradual modifications one can see great benefits. Enjoy the read!! 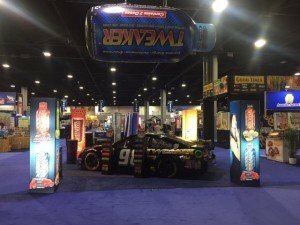 Winner at the NACS 2016 Show? 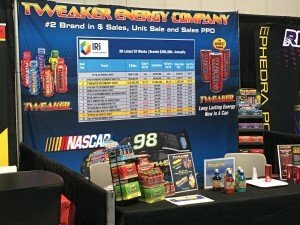 Tweaker Energy Drink Company made yet another outstanding presentation at the National Association of Convenience Stores show in Altanta, GA. We are the honored recipient of the Winner of Best Taste and Quality, Uniqueness and Innovation as well as “Likeliness to Buy” in the Energy Category award for our “NEW” Extra Strength Watermelon flavor Tweaker Energy Shot. This vote from our peers in the Convenience Store and Retailing industry speaks volumes to the level of satisfaction experienced when enjoying our new product. We are humbled and further encouraged to continue providing service above and beyond expectations. Our commitment is to always bring the best quality and value to our customers in all of our brands. 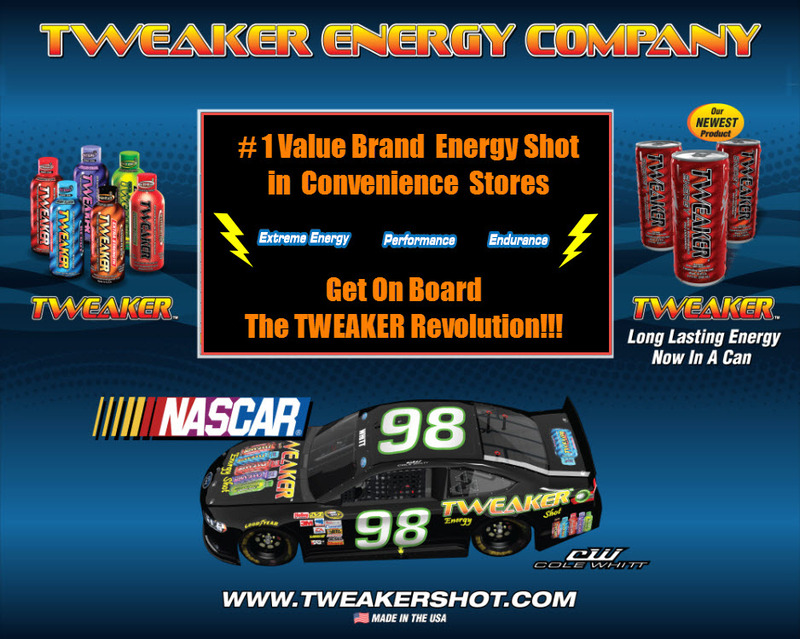 Tweaker Energy introduces two “NEW” great additions to our Tweaker Energy family!! 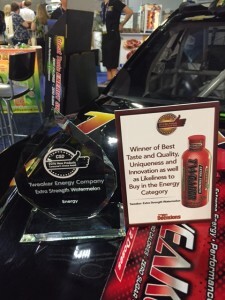 Our “NEW” Tweaker Energy Shot flavor Extra Strength Watermelon and our “NEW” Tweaker Energy Drink were big hits!! The National Association of Convenience Stores show attracts more than 23,500 industry stakeholders from around the world. Buyers and sellers come together to conduct business and learn from one another — all in an environment rich with new ideas and partnerships. Every year, the NACS Show brings together convenience and fuel retailing industry professionals for four days of learning, buying and selling, networking and fun. The NACS Show is the place to network and connect with convenience and fuel retailing industry peers and experts. This year, Tweaker Energy Drink Company made yet another outstanding show and was voted Winner of Best Taste and Quality, Uniqueness and Innovation as well as “Likeliness to Buy” in the Energy Category for our “NEW” Extra Strength Watermelon flavor. Our commitment is to always bring the best quality and value to our customers in all of our brands. 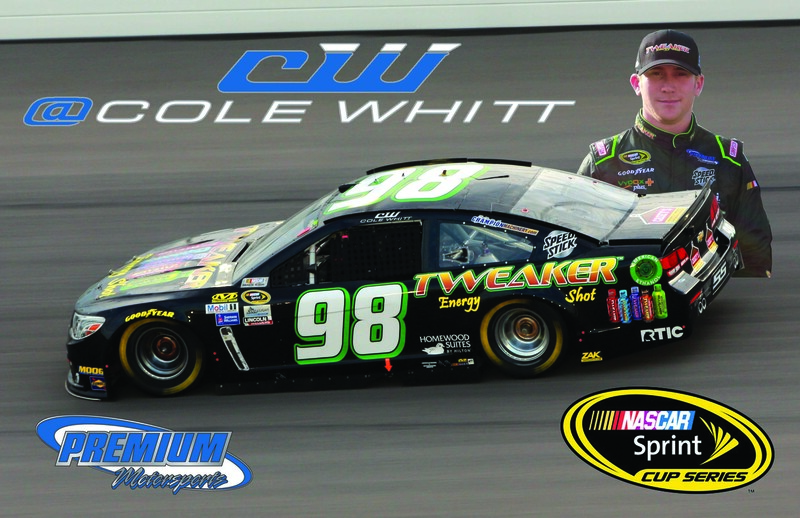 This year Cole Whitt & Tweaker Energy Shot hit the tracks with the NASCAR Sprint Cup Series in both Kansas City and Atlanta. We have the best and most ENERGIZED fans!!!! You can get a Hero Card while they last. The best way to request a Hero Card is to provide your address information via our website http://tweakershot.com/contacts/ or message us on Facebook. There are great expectations for 2017. We’ll be “off to the races” again. 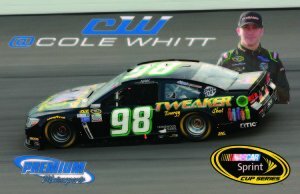 TWEAKER ENERGY DRINK IS COMING SOON!!!!!!!! All Contents Copyright © 2017 www.tweakershot.com. All rights reserved.